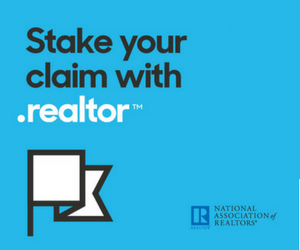 NAR PULSE—Make sure your agents stand out online and build credibility for your team with a .realtor™ web and email address. Attract more buyers and sellers by encouraging your agents to get their FREE .realtor™ domain and redirect it to your team’s website. *Free for one year; one per member. Get.realtor today! Take advantage of your free NAR resources! Download FREE eBooks through the NAR Library before Nov. 30 to earn your copy of Define Your Niche and Ditch Your Door Knocking Strategy Webinar — Download from MVP, AND be automatically entered to win a $50 coupon for the REALTOR® Store. Download eBooks here. NAR’s 2018 Broker Summit in Nashville, Tenn.
Mark your calendars! Join NAR in Nashville, Tenn., on April 4-5 for the 2018 REALTOR® Broker Summit. 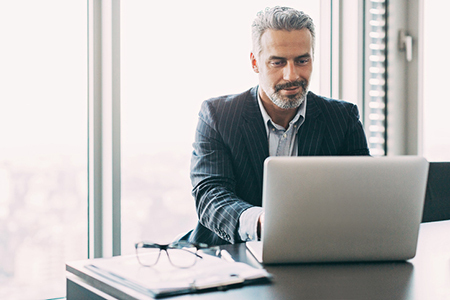 Learn from and collaborate with industry experts, tech entrepreneurs and top brokers to position your brokerage for success. Registration is set open in early January. Learn more.